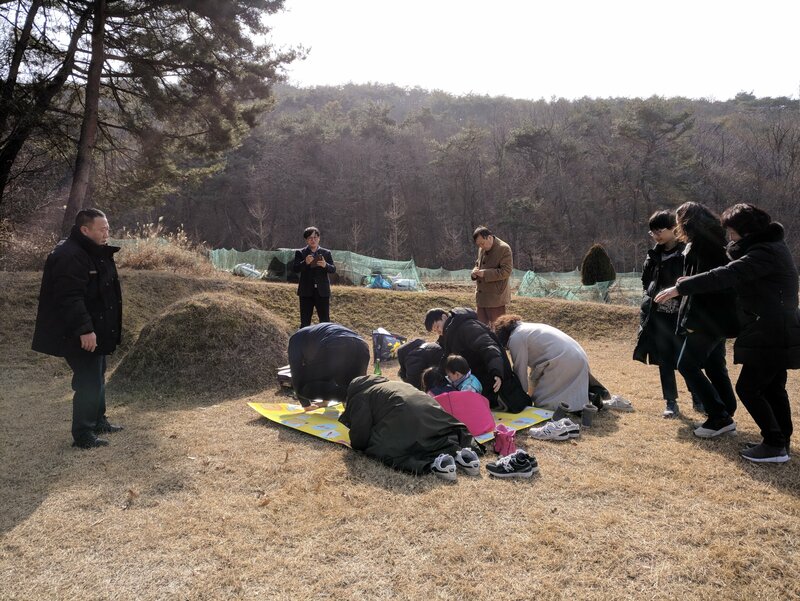 Korean New Year coincides with Chinese new year. I had the opportunity to attend, as in Asia, this is the time to come together. 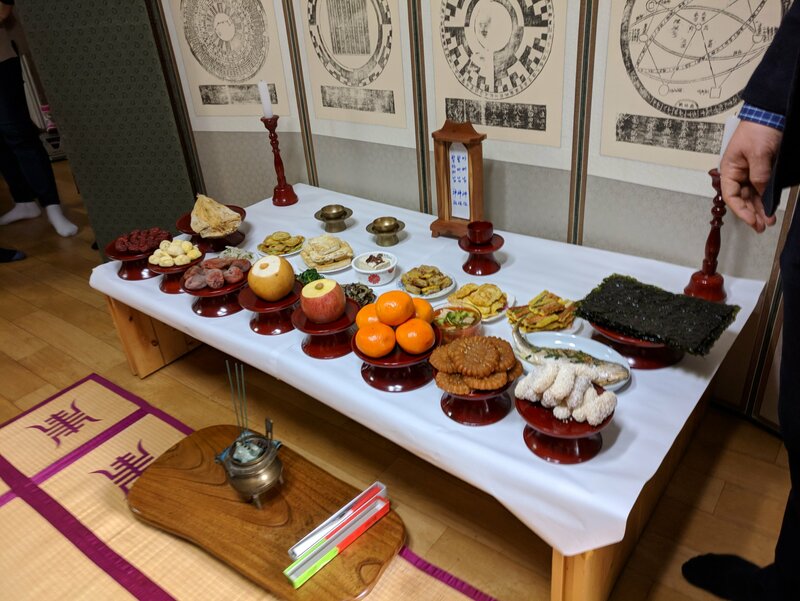 We wear formal clothes, or traditional clothes (hanbok,) and bowed to our elders, we performed ancestral rites, and the children received a personal grace and money from their elders after performing a formal bow. 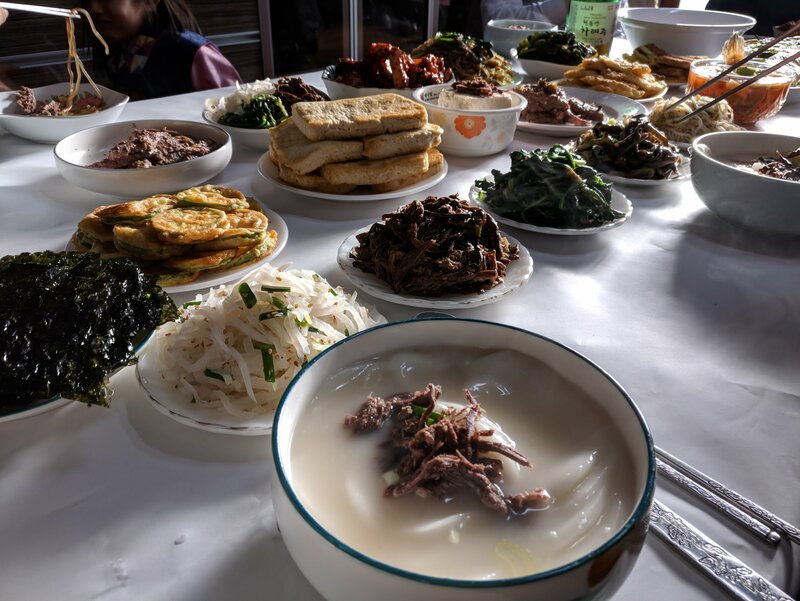 We also eat traditional food, with tteokkuk 떡국 (soup with sliced rice cakes).